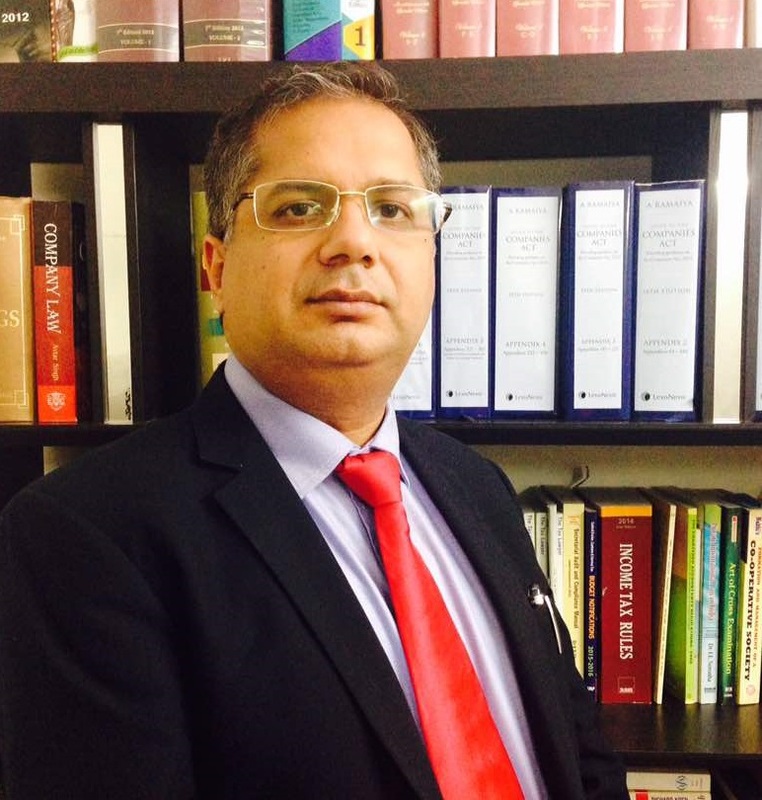 Gagan Kumar is a commerce graduate from Delhi University and a law graduate registered with the Bar Council of Delhi and a fellow member of the Institute of Chartered Accountants of India. Over the years, he has advised a number of domestic and international companies on tax issues relating to Corporate Tax, Transfer Pricing, Mergers and Restructurings, Value Added Tax, Central Excise, Custom, Service Tax, etc. He handles litigation matters at various levels up to the Supreme Court. He has advised on structuring options to various Private Equity funds. He has advised several companies on mergers and acquisitions including some of the Indian leg of global hive offs. In addition, he has advised on general tax and corporate matters. Veera is a transaction lawyer. She is a law graduate from University of Warwick, U.K. She completed her masters from University of California, Berkeley. Since 2008 she has been advising domestic as well as international companies on various corporate and commercial issues especially negotiating contracts and structuring deals. 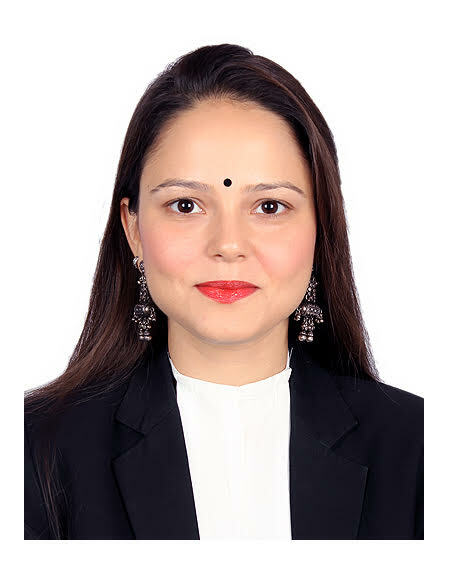 She has represented various clients before Delhi High Court and Supreme Court of India. Vishwanathan's practice is a combination of contentious and non contentious work particularly in civil, criminal and commercial litigation in various forums, domestic and international arbitration, alternate dispute resolution, intellectual property rights protection and registration related issues and issues under Information Technology, Securities, Commodities and Corporate Laws. 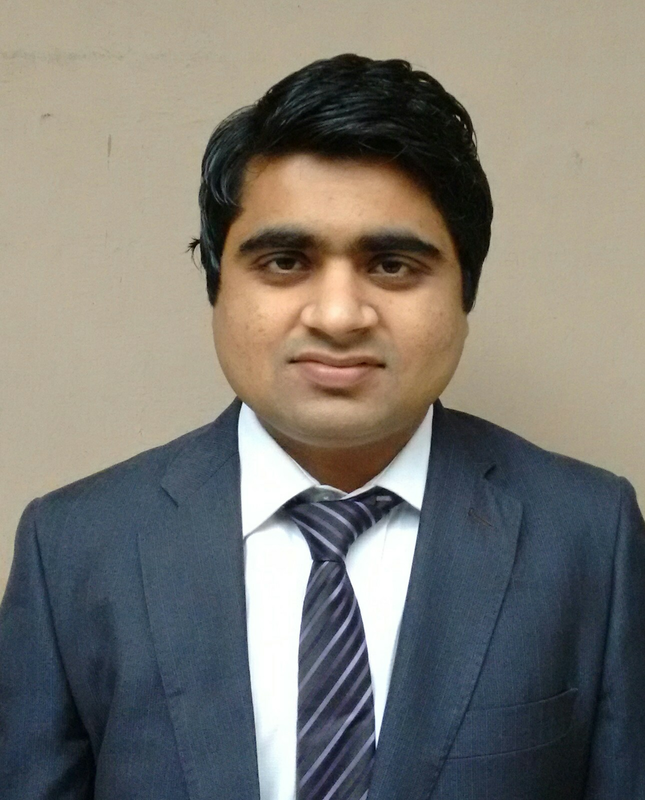 Vishwanathan's extensive litigation and arbitration experience includes a broad range of national and international business related disputes pertaining to charter party rights and commercial contracts. After completing his Law, he practiced before various courts and tribunals. During his initial years in the practice, he also spent several years in gaining experience in litigation in various forms and alternate dispute resolution and commercial contracts. He advises a wide variety of clients, which include individuals as well as large and emerging companies in regulatory and legislative matters. Amit is an Associate Member of the Institute of Chartered Accountants of India. Amit has been advising clients on Tax Matters and Tax Litigation.